How much is Juliette Lewis Worth? 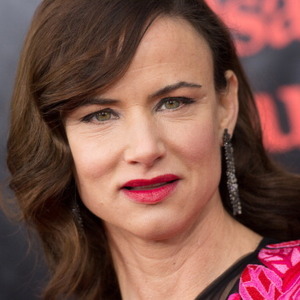 Juliette Lewis Net Worth and Salary: Juliette Lewis is an American actress and singer who has a net worth of $20 million. 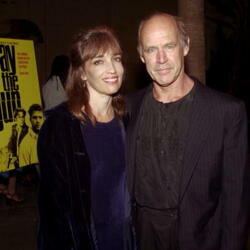 Born in Los Angeles, California, in 1973, Juliette Lewis is the Oscar-nominated star of the 1991 thriller "Cape Fear". She made her TV debut in the 1987 series "I Married Dora", for which she was nominated for a Young Artist Award. 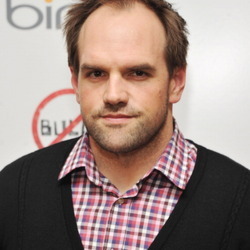 Lewis followed the role with appearances in "Home Fires", "My Stepmother is an Alien", "The Facts of Life", "National Lampoon's Christmas Vacation", "Meet the Hollowheads" and "The Wonder Years". Lewis' big break came with her 1991 appearance in "Cape Fear". She went on to appear in "Husbands and Wives", "Kalifornia" with Brad Pitt and "What's Eating Gilbert Grape" with Leonardo DiCaprio and Johnny Depp. Lewis was nominated for an Emmy for 2003's "Hysterical Blindness". She has appeared in music videos, commercials and in the popular video game "Grand Theft Auto IV" as Juliette. Lewis released her first solo album, "Terra Incognita", in 2009, after performing with Juliette and the Licks. The high school dropout dated Brad Pitt during the early '90s, and married her husband, Steve Berra, in 1999. They split in 2003. Lewis, who is a supporter of Little Kids Rock and works to keep music in low-income schools, is a member of the Church of Scientology.